Advertisements for DIY aligners that propose methods to quickly straighten your teeth became an overnight sensation until dental professionals pointed out the risks when you choose not to visit a dentist. When it comes to choosing a do-it-yourself method to straighten your teeth over a professional orthodontist nunawading dentists say to keep in mind you won’t get the benefit of x-rays, or oral exams for gum disease so it’s a big gamble. Why Dental Checks Are So Important? The mouth is a door to the overall health and fitness of the human body, and many of us take it for granted. It displays the signs of a variety of things that are going wrong in the body, like nutritional deficiencies, as well as general infections. And the mouth also shows the first symptoms of many chronic and severe diseases as well. 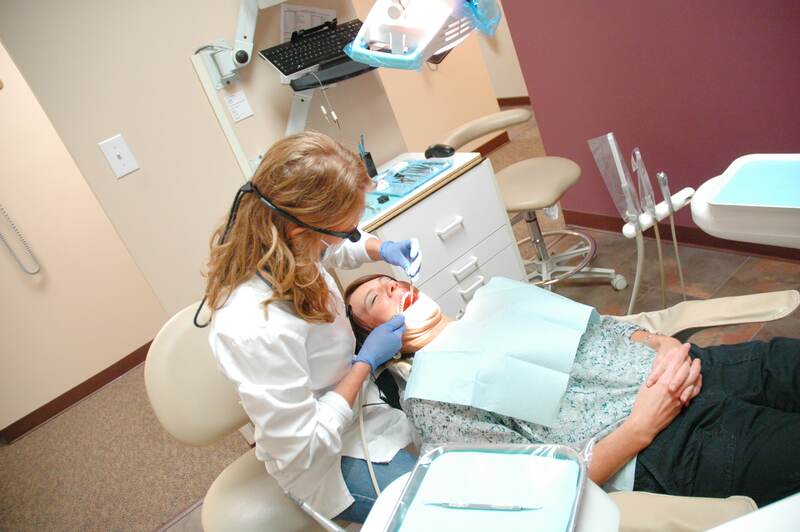 So regular visits to the dentist can provide insight into your overall health and wellness. 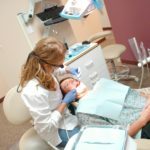 A new study by the American Association of Orthodontists (AAO) now confirms that the dangerous trend of DIY dentistry is steadily increasing. For example, 13 percent of orthodontists surveyed said they had already treated patients who had tried DIY dentistry. In 39 percent of cases, the damage was already so significant that a correction had to be made before the actual treatment could start. It’s hard to believe people would resort to these methods, but more and more people are turning to everyday household items. Among the most popular household items used for dental corrections include rubber bands, and paper clips. As the questioned dentists stated, they often see cases where the teeth have already loosened alarmingly. One reason for the rising trend, the medical professionals see more in the social media channels. Especially on YouTube, there are now a variety of videos with instructions for a home correction, which is hazardous to the health of your mouth say professionals. Often these hobby dentists want to save time and money, but most orthodontists surveyed said in the survey that it would have been significantly cheaper for many patients if they had sought professional help right from the start. Orthodontists say it’s the lure of lower prices are getting the attention of people, since these do it yourself methods could be as low as $2,000, compared to the average cost of about $5000 to $7000 for traditional braces. However, professionals say what about un-diagnosed oral diseases? Nowadays, cavities and gum disease is becoming more common. The oral cavity is always full of bacteria. However, these do not enter the bloodstream normally. But gum disease provides these bacteria an entrance to enter the bloodstream which can cause havoc in your body. Bacteria destroy the immune system, and people become more susceptible to heart disease and risk of stroke. There are so many reasons to choose in-office orthodontic treatments over do-it-yourself dentistry, like pre-treatment oral exams that check for gum diseases, and any corrective treatments you may need.